You are here: Home / Barefoot Lifestyle / Rock Climbing and Injury – Why Does it happen?! Rock climbing is an amazing sport. There is no other sport or any other activity for that matter that I have found that brings the sense of clarity you get just before a bold move on the cliff face. That sense of adrenaline, excitement, focus… maybe a little fear that the challenge brings that pushes you to the edge mentally and physically. As great as this is, if not tackled correctly the challenges of climbing may end up bringing more pains than excitement. A recent review of climbing injuries over a 4 year period found approximately 60% of injuries were due to overuse. 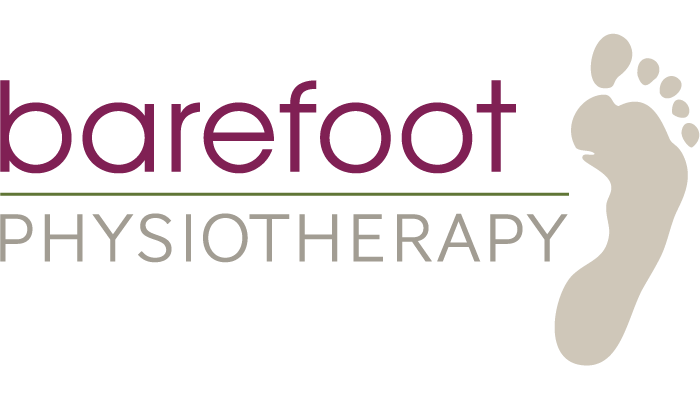 You may have heard of some of these before and one of the most common causes of injury that we see at Barefoot is due to Nerve Irritation. Nerve irritation is an aggravation of a nerve. This irritation can be physical (compression, restriction) or chemical (from inflammation, sickness etc). Often nerve irritation is due to accumulative strain on the body. This strain can be from muscles, joints, poor work or sporting postures or from other stresses on the body such as emotional or psychological overload. Nerve irritation can be caused by many of the above factors of too high load etc with climbing. It can also be from some other activity such as poor posture at work that then leads to issues when attempting to push the body climbing. Other than having to suffer with the discomfort and annoying symptoms associated, having nerve irritation can predispose you to injury such as muscle strains or back injury. It can also limit your sports performance. Learn more about Nerve Irritation and Accumulative Strain here or prevent an overuse injury by being assessed by a Barefoot Physiotherapist. Written by Kirsten Wilkes, Barefoot’s resident rock climber. When she’s not treating her clients, you can find her climbing at Kangaroo Cliffs, exploring Brisbane’s hiking trails or cooking up a storm in the kitchen.